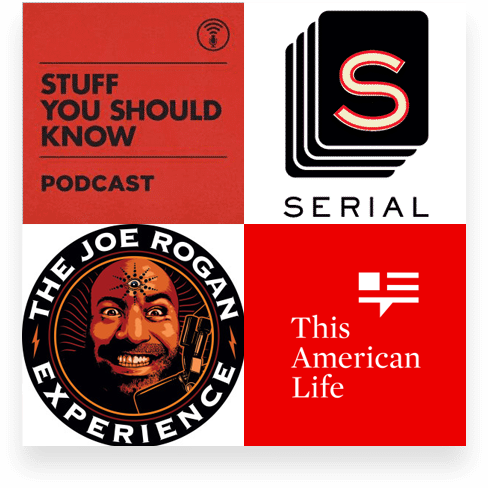 A world of podcasts at your fingertips; easily discover new content to match your interests. Search by category and get suggested topics. 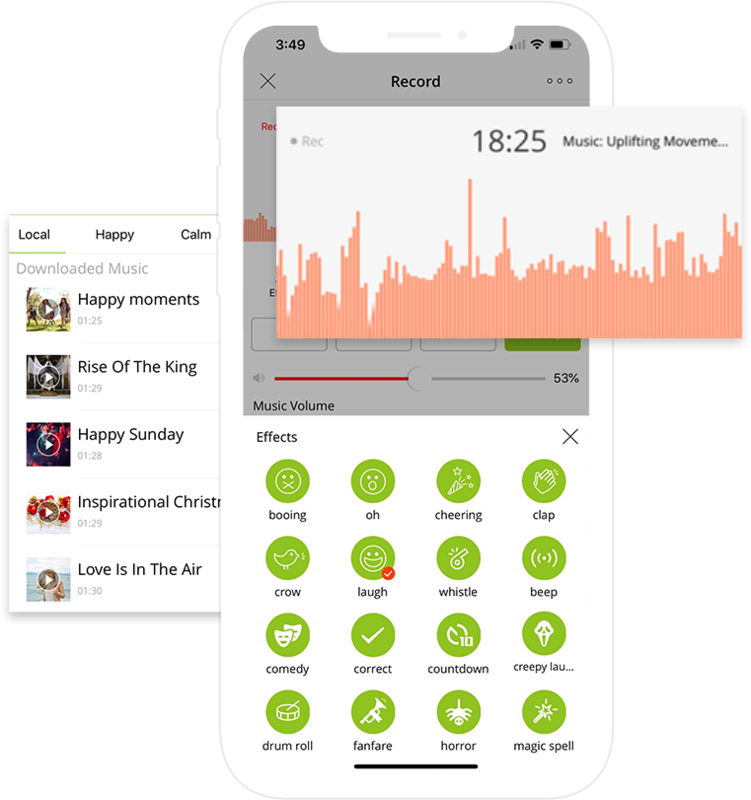 Professional audio recorder app with easy-to-use interface. Rich background music to choose from, or import your own. Mix your voice with various sound effects. Powerful post production including edit, split, merge and export. Provide free large space, various promotion and social sharing.